Julien Bordes of Far West Nordic races in a sprint heat at Junior Nationals on Monday. Far West Nordic's Savannah Blide recovers after finishing a sprint heat on Monday. 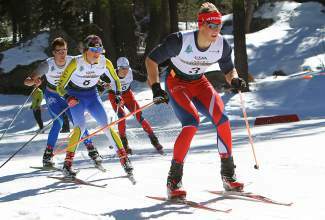 Some of the country's top junior Nordic ski racers compete in the sprint competition on the opening day of the U.S. 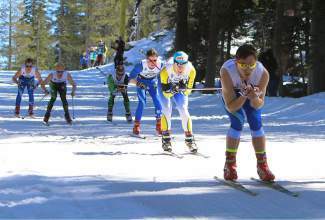 Ski and Snowboard Association Cross Country Skiing Junior National Championships on Monday. 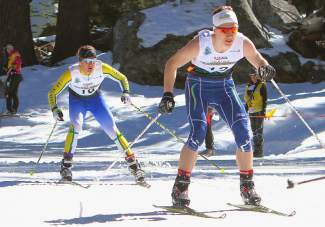 Skiers compete in the U20 men's sprint final at Auburn Ski Club on Monday. Karsten Hokanson, wearing bib 3, took the win. A large crowd was on hand for the opening day of Junior Nationals at Auburn Ski Club on Monday. Hannah Halvorsen of Far West Nordic nears the finish line during one of her sprint heats Monday. Halvorsen finished second overall. Far West Nordic's Hannah Halvorsen breezes through one of her sprint heats en route to a second-place finish at Junior Nationals on Monday. 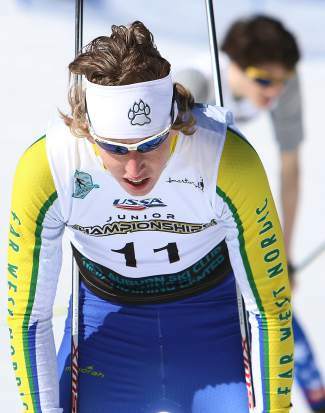 Dylan Syben competes in the U18 sprint final Monday. Far West Nordic's Dylan Syben skis down a hill in second place during a sprint heat on Monday. 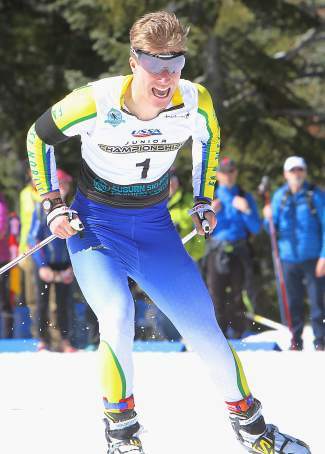 Far West Nordic skier Peter Holmes catches his breath after a sprint heat on Monday. Holmes finished 13th. Shane Christian (bib 8) of Far West Nordic trails Karsten Hokanson (3) during Monday's Junior Nationals at Auburn Ski Club. Far West Nordic's Sam Zabell (trailing) of the Sugar Bowl Academy competes in a sprint heat at Auburn Ski Club on Monday. Lizzie Larkins, center, competes in a U18 sprint heat on Monday. Freestyle 5K, 10K — 9 a.m.-12:35 p.m.
Classic 5K, 10K, 15K — 9-11:30 a.m.
Relay races — 9 a.m.-12:45 p.m.
— All races at Auburn Ski Club. Schedule is subject to change. 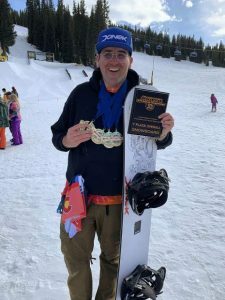 DONNER SUMMIT — Nordic skiers and coaches from across the country — many of whom have endured a barrage of frigid snowstorms this winter — were all smiles as they soaked in the balmy sunshine at Auburn Ski Club on Monday. “Coming from where we live where it’s been so cold and snowy, this is a massive treat,” Matt Boobar, a coach from New England, said of the warm conditions on opening day of the USSA Cross Country Skiing Junior National Championships. “It’s definitely not like Vermont skiing. It was negative 12 when we left,” added Henry Harmeyer, the winning U18 racer from New England. The week-long Junior Nationals event kicked off with the Freestyle Sprints. While the day donned breezy and cool, the 1.3-kilometer course became increasingly soft as temperatures warmed under a cloudless sky. 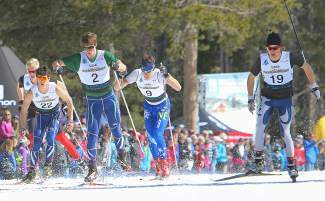 “It started off pretty icy, but as the day went on it turned to goopy slush,” said Dylan Syben of North Tahoe High School and the local Far West Nordic team, after placing fourth in the male U18 final. Hundreds of spectators lined the course to take in the action, which began with qualifying time trials among the U16, U18 and U20 age divisions. Competition proceeded with quarterfinal heats, with the top two finishers advancing to the semifinal rounds. Each division concluded with a B final and an A final to determine the national champions. U18 racer Hannah Halvorsen of the Sugar Bowl Academy led the Far West contingent. After winning the high school (CNISSF) state championship on Feb. 28 and enjoying a successful season competing internationally, Halvorsen, 16, finished second in the A final to Julia Kern of New England. Katharine Ogden, also from New England, rounded out the podium in third. 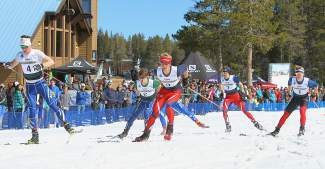 Among other Far West racers in the U18 division, Lizzie Larkins of Truckee High placed 17th, Savannah Blide was 24th, Amanda Kirkeby 33rd, Tara Gallant 56th, Jenne Rohlf 77th and Kyla Burrill 78th. Syben, who won the boys CNISSF state championship for his Lakers, skied his way into the A final in the male U18 division. He finished fourth in the final, trailing Harmeyer, second-place Zak Ketterson of the Midwest and third-place Daniel Streinz of New England — which had five racers finish among the top 10. Far West’s Sam Zabell of the Sugar Bowl Academy finished 26th and Julien Bordes of North Tahoe was 27th. They followed by Casey Jobe (37th), Brandon Herhusky (42nd), Peter Carroll (43rd), Skyler Mullings (60th), Calvin Forsythe (62nd), Ryland Belisle (78th), Cam Goldstone (81st) and Trace Calvin (84th). 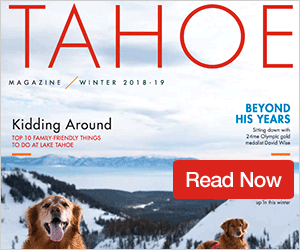 Two Far West racers, both North Tahoe grads, finished among the top 15 in the male U20 division — Shane Christian 11th and Peter Holmes 13th. Truckee grad Aaron Deeter was 34th. Karsten Hokanson of Intermountain claimed the title, while Lars Hannah of Rocky Mountain was second and Noah Anderson of Intermountain was third. 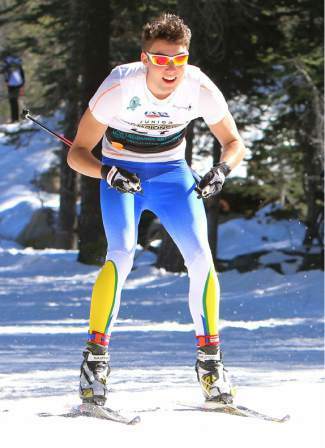 JC Schoonmaker, a freshman at North Tahoe, led Far West in the male U16 category with a 22nd-place finish. Far West racer Haydn Halvorsen finished 44th and was followed by David Dalicandro (50th), Dawson Smith (54th), Nate Cutler (56th), Cooper Anderson (59th), Christopher Miller (60th) and Ian Smith (61st). Sam Biskup of the Pacific Northwest won, Noel Keeffe of Rocky Mountain placed second and Thomas Gebhards of Intermountain was third. Sugar Bowl Academy grad Bria Riggs led Far West’s female U20 racers, placing 26th. 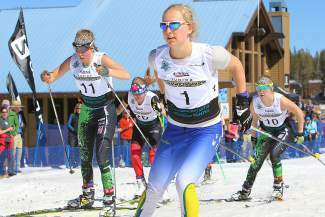 Pacific Northwest skier Emily Hyde took the title, Hannah Hardenbergh of Rocky Mountain finished runner-up and Sarah Bezdicek of Midwest was third. In female U16 racing, Truckee’s Claire Lang-Ree led Far West with a 39th-place finish. Quinn Lehmkuhl was 40th, followed by Camille Syben (47th), Bri Parker (50th), Eleanore Hamilton (56th), Grace Bronstone (57th), Meaghan Thompson (59th), Carrie Bradley (61st), Abigail Baier (63rd), Chloe Gorman (64th) and Sofia Sanchez (67th). Intermountain’s Brooke Dunnagan claimed the title, while Erin Moening of Midwest was second and Madeline Donovan of Rocky Mountain rounded out the podium. 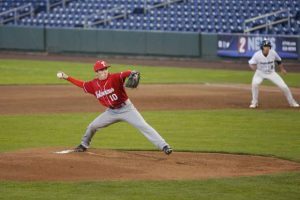 Junior Nationals continue throughout the week, with the Freestyle 5K and 10K on Wednesday, the Classic 5K, 10K and 15K on Friday, and the Relays on Saturday. Tuesday and Thursday are training days. 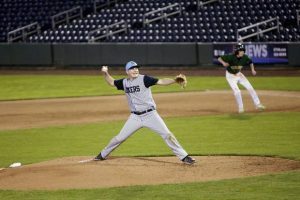 Find complete results and detailed schedules here and a photo gallery here.